Are you searching for a pre-owned vehicle that offers excellent engine performance and technology features? If so, then you have come to the right place! 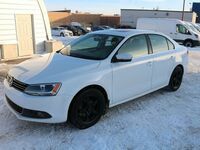 There are a number of excellent pre-owned vehicles in the Edmonton, AB area that offer terrific engine performance and technology features. Many of those vehicles are manufactured by Volkswagen! 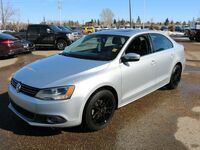 Volkswagen vehicles are favorites for many customers in Edmonton. A vast majority of Volkswagen vehicles come equipped with turbocharged engines. These engines are favorites among drivers because they offer a unique combination of excellent power and torque while maintaining excellent fuel consumption. Volkswagen vehicles also come with a number of excellent features as well! If you are interested in exploring the excellent Volkswagen models we have available at Go Auto Express, then you should contact our staff today! Our team is here to help you with any questions that you might have. 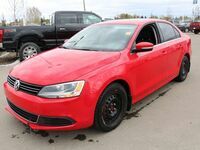 Visit our dealership in Edmonton, AB today!